We need you! Here at Holidaysafe HQ, we are extremely pleased to once again be up for Travel Insurance Provider of the year at the consumer Moneywise Awards. We are delighted to announce that Holidaysafe has been nominated for ‘Best Travel Insurance Provider’ at the 2017 British Travel Awards! 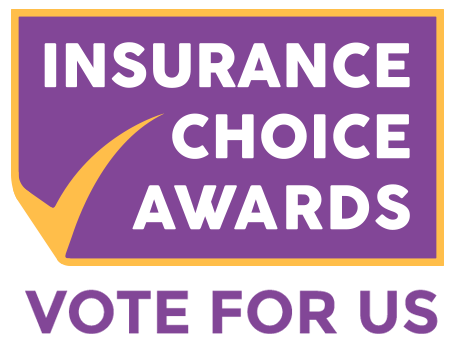 2017 has been a fantastic year for Holidaysafe so far, and now we’re delighted to announce that we’ve been nominated in the “Best Travel Insurance Provider’ category at the 2017 Insurance Choice Awards. It’s a pleasure to be nominated, and now we need your help to win! In June 2016 Holidaysafe was voted ‘Most Trusted Travel Insurance Provider of the Year’ at the Moneywise Consumer Awards, and now voting for the 2017 awards is open and they are once again looking for the UK’s best financial services companies for customer service. Have your say in the 2017 Moneywise Customer Service Awards survey and you could win a £1,000 cash prize! 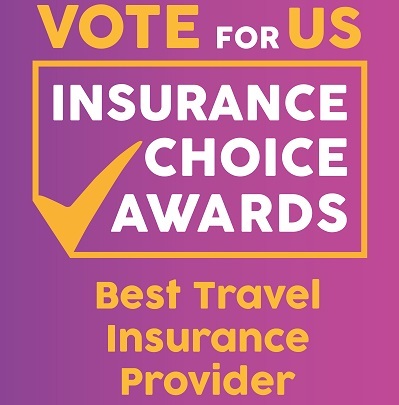 2016 has been a fantastic year for Holidaysafe so far, and now we’re delighted to announce that we’ve been nominated in the “Best Travel Insurance Provider’ category in the 2016 Insurance Choice Awards. It’s a pleasure to be nominated, and now we need your help to win! 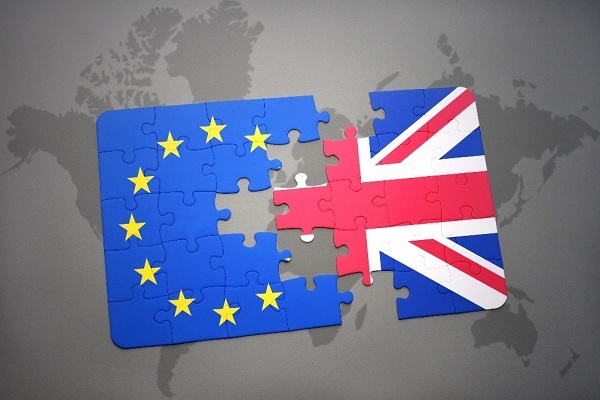 In 2015 alone, over 21,000 Brits reported that their passport had been lost or stolen, with consulates around the world issuing over 30,000 emergency travel documents to help get people home. This suggests that many Brits fell foul to thieves and pickpockets, and most importantly spent their holiday money (£100) and valuable time at the local Consulate or Embassy trying to get home.